Defense of Medical, Professional, Legal, and Business Litigation – Peterson & Bradford defends clients against claims of Medical Malpractice, Harassment, and Employer Retaliation in Los Angeles and California. Our skilled team of experienced attorneys is capable of handling many areas of the law to accommodate our diverse client needs. One of the premier law firms serving clients from Bakersfield to San Diego for decades, has seen a rich history of celebrated legal advocacy and growth. 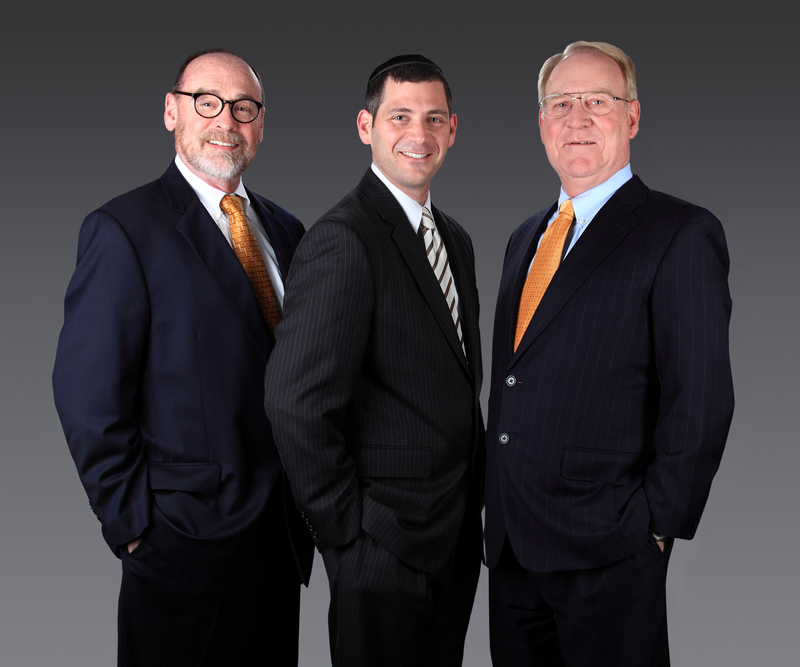 In 2011, founding partners George E. Peterson and Thomas R. Bradford began an exciting new chapter in the firm’s expansion with the addition of partner Avi A. Burkwitz.